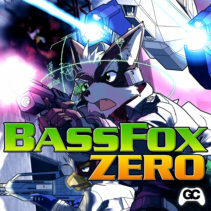 Welcome newcomer BASS FOX, also known as DJ Bass Fox 26, with a hard-hitting neo-dubstep remix of Star Fox! It’s been a while since we posted some really ~good~ dubstep, and Bass Fox killed it with this one! Did you know James Landino in an adept piano player? 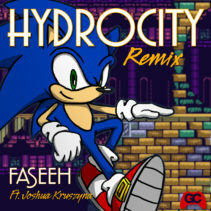 He’s most known for his hard-hitting electro house remixes of video game music, but for this track he went acoustic, playing piano with a beat produced by Dj CUTMAN. 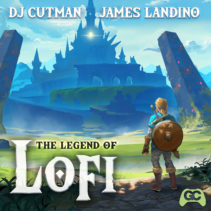 Inspired by The Legend of Zelda: Breath of the Wild, this serene and atmospheric lofi hip hop track is meant to clam and collect even the weariest adventurer. 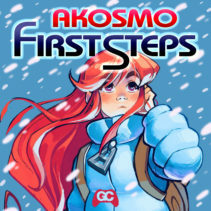 Support James and Cutman by sharing this track, and adding it to your playlists on Youtube and Spotify. It’s out now worldwide on major music stores. 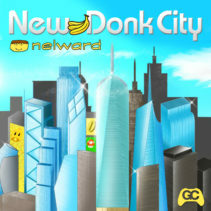 Nelward is a funky boye, blending styles and influences to create a sound all his own. His jazz training comes through in this remix of Super Mario Odyssey’s New Donk City, done in the style of Bob-omb Battlefield from Mario 64. 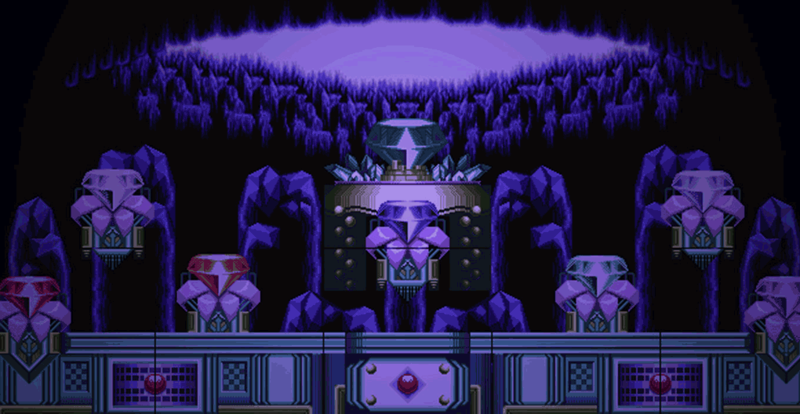 It harkens back to the era of Super Mario World, with clever references and nods throughout his arrangement. Silly synthwork and vocals cover the track like Super Moons, with slick licks and vocals as the cherry on top. 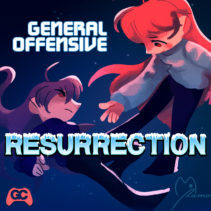 General Offensive returns to GameChops with an epic and progressive post rock cover of Celeste’s theme Resurrection, originally composed by Lena Raine.